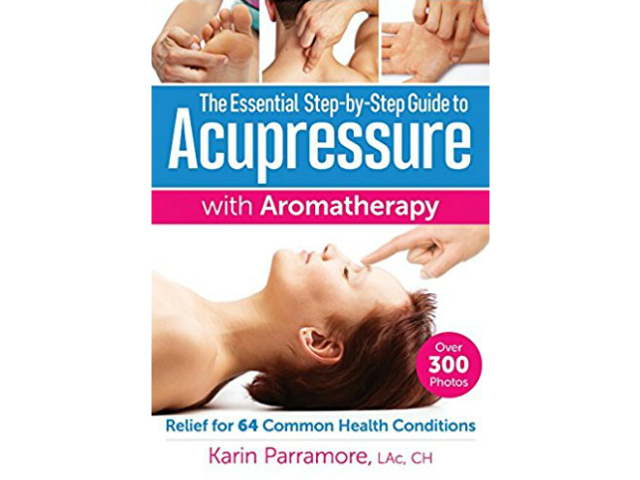 The Essential Step-by-Step Guide to Acupressure with Aromatherapy Treatments: Relief for 64 Common Health Conditions arrived at a perfect time for me to try it out. I have been healing an ACL and Meniscus tear I have had since November and I was game to try to help anything heal it along so I could go back to doing all the activities I was missing out on. 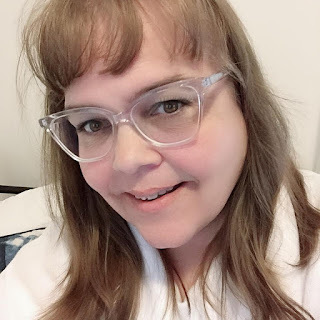 I jumped right in reading all about acupressure and how it uses the same pressure points as acupuncture, but instead of needles, you simply use your fingers to gently but firmly stimulate your body’s natural ability to heal. I love that it is a natural treatment and started to try some of the techniques. I am proud to say it has worked for me and I am not alone in these findings. This ancient system of medicine has been successfully helping people achieve wellness for thousands of years, and the concentrated power of essential oils makes these treatments exponentially more effective. Now that my ACL is healing quite nicely it is time to see what I can do about these dang hot flashes and get them under control. Karin Parramore, LA C, CH, has been interested in herbal medicine her entire life. She has been a practicing aromatherapist since 2002 and obtained her degree in Chinese Medicine a few years later. She has her own clinic and teaches at her alma mater, the National College of Natural Medicine and East West College of the Healing Arts. Karin resides in Portland, Oregon. Are you open to trying acupressure? If you have tried it already what has your experience been?